Scientists in Scandinavia have suggested dividing diabetes into five “cluster” groups of the disease, rather than only two “types”. Researchers in Sweden and Finland think the more complicated picture they have uncovered will usher in an era of personalised medicine for diabetes. Although the study could revolutionise the way we treat diabetes in the future, changes to treatment would not be immediate. Read on and get a details on how to get a FREE Digital Smart Diabetes Manager. Diabetes is a lifelong condition that causes a person’s blood sugar level to become too high. It affects about one in 11 adults worldwide and increases the risk of heart attack, stroke, blindness, kidney failure, erectile dysfunction and limb amputation. type 1 diabetes – where the body’s immune system attacks and destroys the cells that produce insulin. type 2 diabetes – where the body doesn’t produce enough insulin, or the body’s cells don’t react to insulin. This is the most common form of diabetes developed in adulthood and is becoming more and more prevalent in the gay community. It is primarily lifestyle related, which includes a poor diet and a lack of physical activity. Type 2 diabetes is far more common than type 1. Approximately 5.8 million people with type 2 diabetes are living in Germany today. China, India and the US top the list for the countries with the most cases of diabetes. Saudi Arabia is a wealthy Middle Eastern country with an economy based on its abundance of natural oil resources with a 90% the population being Arabic and the other being made up of (mostly) African and Middle Eastern people. French Polynesia is comprised of over one hundred islands which are situated in the middle of the South Pacific Ocean. The tropical nation is also known for their high rates of both obesity and diabetes. A former colony of the United Kingdom, Kiribati is a group of islands in the Pacific Ocean and is overwhelmingly populated by citizens of Micronesian descent. Micronesia is a very small nation and consists of thousands of tiny islands in the Pacific Ocean. The Marshall Islands is an isolated island nation located in the Pacific Ocean. The World Health Organisation state that the leading reason why the Marshall Islands has such a high rate of diabetes is due to its residents shifting away from a diet rich in home grown, local food and towards a more Americanised diet largely consisting of processed foods. The study, by Lund University Diabetes Centre in Sweden and the Institute for Molecular Medicine Finland, looked at 14,775 patients including a detailed analysis of their blood. They created five new “cluster” groups to further specify the different types of diabetes that people have. What are the new cluster categories? This form is similar to type 1 diabetes. People in this cluster were relatively young when they were diagnosed, and they were not overweight. They had an immune system (autoimmune) disease that prevented them from producing insulin. This form was similar to cluster 1 — people were relatively young at diagnosis and were not overweight. They were also not producing much insulin. But, crucially, their immune system was not the cause of their disease. People in this cluster “looked for all the world like [they had] type 1” diabetes, but they didn’t have “auto-antibodies” that indicate type 1, Wyne said. Researchers aren’t sure why this happens, but people in this group may have a deficiency in the cells that produce insulin. This form occurred in people who were overweight and had high insulin resistance, meaning their bodies were making insulin, but their cells were not responding to it. This form occurred in people who had a milder form of the disease, without as many metabolic problems as those in cluster 3 and they tended to be obese. This form was similar to cluster 4 but the people were older at their age of diagnosis. This was the most common form of diabetes, affecting about 40 percent of people in the study. Get a Digital Smart Diabetes Manager, for FREE! 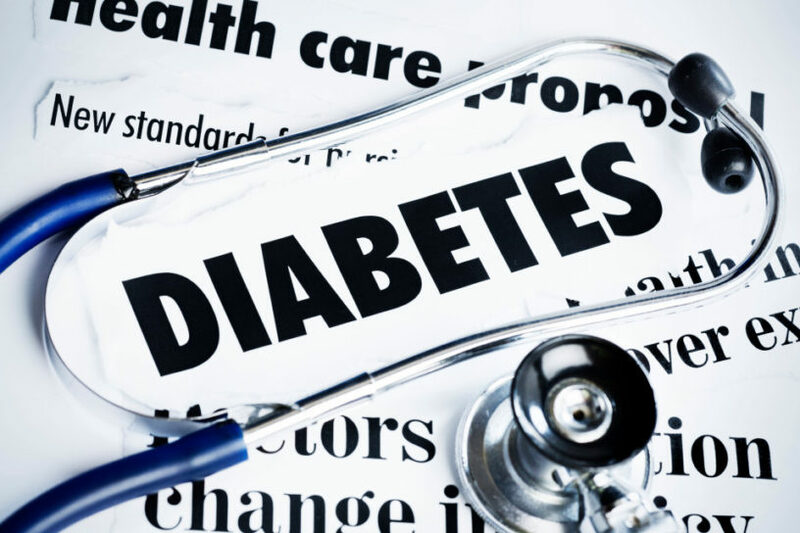 Many find the constant management their diabetes challenging. 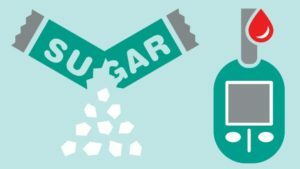 It is not easy to keep a record of all your blood glucose (BG) results an to then understand how your daily activities impact upon it makes things even more complicated. 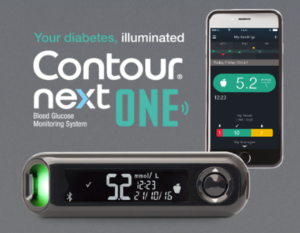 The Contour Next One meter and diabetes app can make this process so much simpler and easier. By integrating your blood glucose results that are captured throughout the day can then be automatically synced and logged. Over time, your results may create meaningful insights into how your activities affect your BG levels, which can help improve your understanding of your diabetes. All the while being on the same platform you use for so many other aspects of your life – your smartphone! 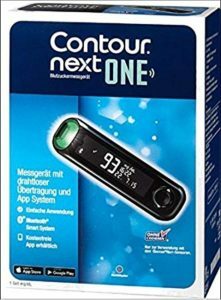 To get your FREE Contour Next One meter clicking your country below. But Remember…Prevention is the Key! Proper nutrition and physical activity will help prevent and manage type 2 diabetes. 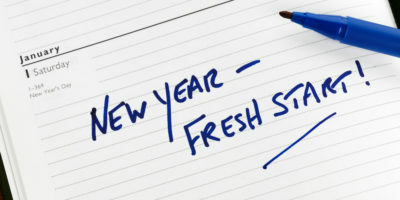 It will reduce the risks for any complications, especially if you are heading towards your 40’s. It is also important to visit your doctor for regular check-ups.